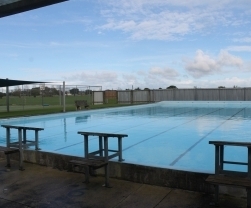 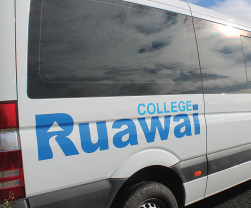 Ruawai College is also proud of the range and quality of the facilities we can offer, not only our students but also our wider community. 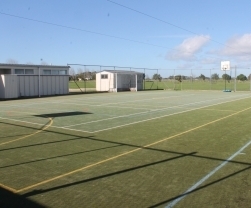 We have expansive grounds and field areas in particular, a magnificent assembly hall, fully equipped gymnasium, a turfed basketball court area, a 25 metre swimming pool and four outdoor netball courts which all get fully utilised by school and community sports teams and events. 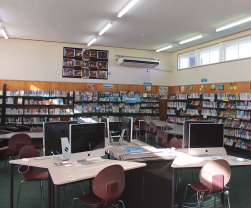 Our school has a superbly stocked library and high speed fibre optic broadband connection alongside class sets of laptop computers and iPads. 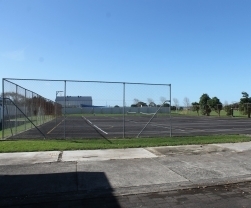 In conjunction with the Northland Rescue Helicopter service, we have a helipad situated on our grounds – able to be utilised 24hr/ 7 days/ all weather by our emergency services. 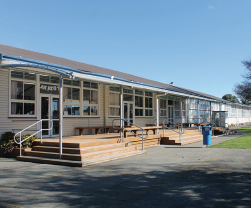 A very valuable asset to our school and surrounding community.